Total Septic Service provides professional residential and commercial septic services as well as installation and repair of septic systems, septic tanks, new field installations, porta potty rental and more at affordable prices. 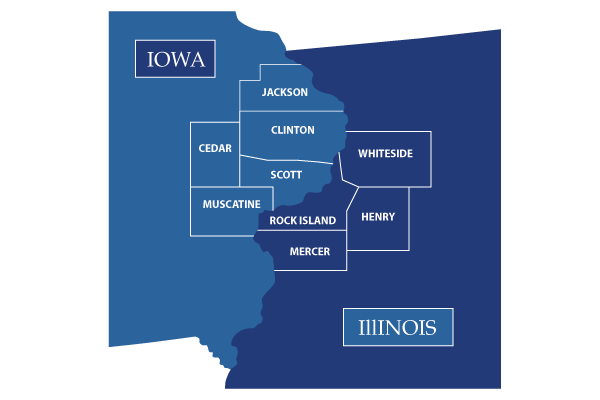 Our septic service area covers clients in the Davenport, Bettendorf, Rock Island and Moline Quad Cities, along with Eastern Iowa and Western Illinois. Contact us today! **Sorry we are not licensed in Illinois at this time for portable sanitation.